The result above means that the 3rd, and deciding, match between Charlton Kings and the Pumas will be played on Sunday 28th April. Congratulations to Cheltenham Spartans who finish the league campaign as Runners Up. The Eagles have had their handicap reduced by 6 points to take into account a new player. Details of the next phase of the Dexter Dawson & John Llewellyn Charity Cup competitions can be found on the Fixtures page. Note: Matches 603 & 613 will only take place should the applicable group not have been won in the previous two matches. 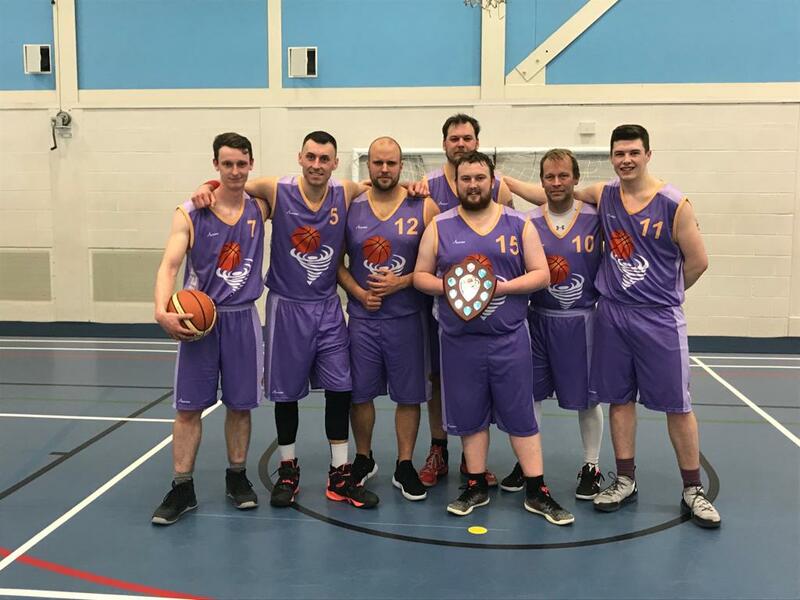 Congratulations to Worcester Cyclones who beat Kings last night to secure the title of 2018/2019 GBBA League Champions. Both semi-finals will be the "best of 3" format. The John Llewellyn Handicap Cup competition will be made up of two pools, with the winners of each pool progressing to the final on May 12th.